An impressive magnitude in the great outdoors, Big Game takes you up close and personal with mother nature. 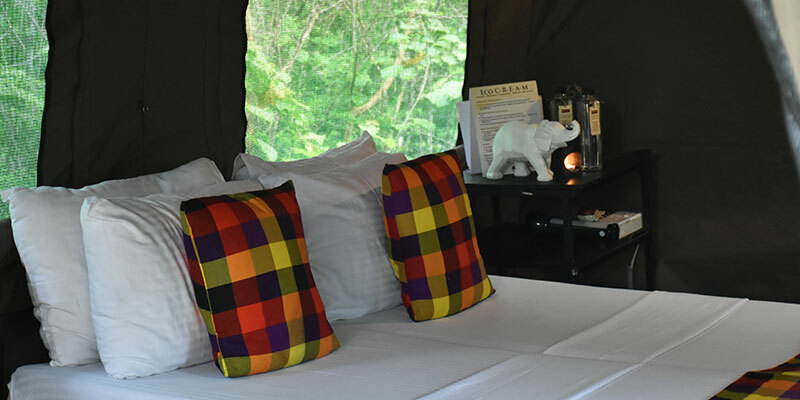 A tented safari experience for the economical camper, Big Game is indeed a great contender in the local camping scene. 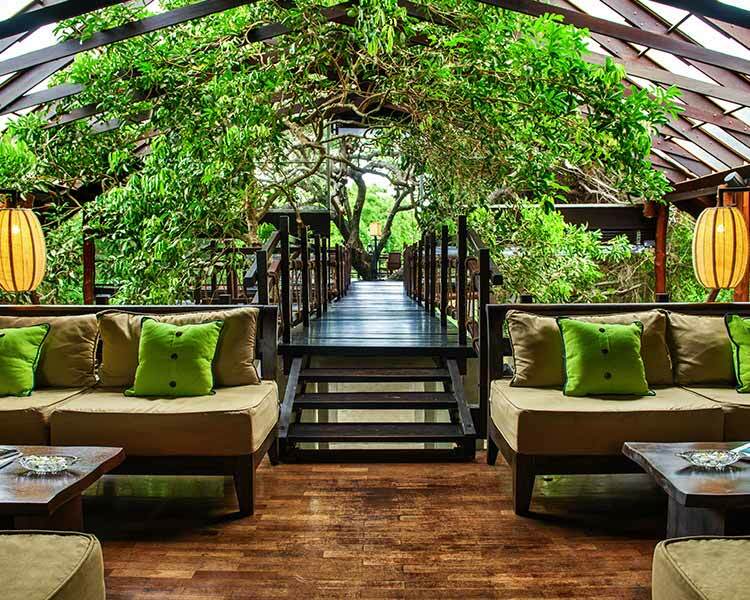 Stationed at three wildlife destinations of Yala, Udawalawe, and Wilpattu, the camps are comfortable accommodations for the avid wild life enthusiast. 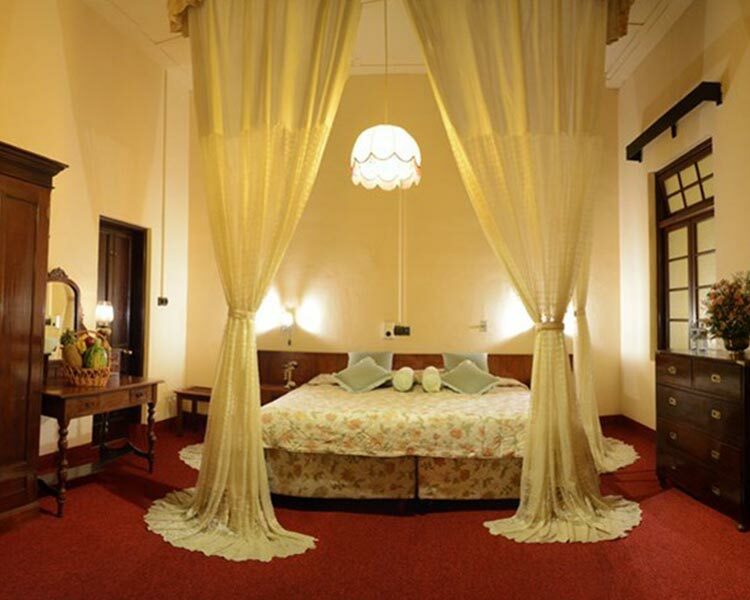 The interior of the tent is complete with an aptly furnished bedroom and an en suite bathroom. 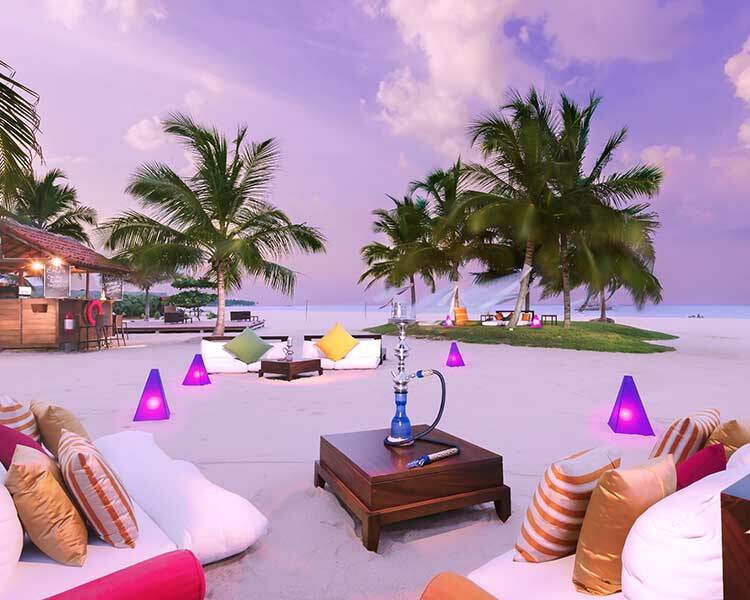 Equipped with necessities such as torches and umbrellas, the accommodation is set to take care of the needs of adventurous visitor. Big Game Camps proudly boasts of advantageous spots in the three most popular national parks. 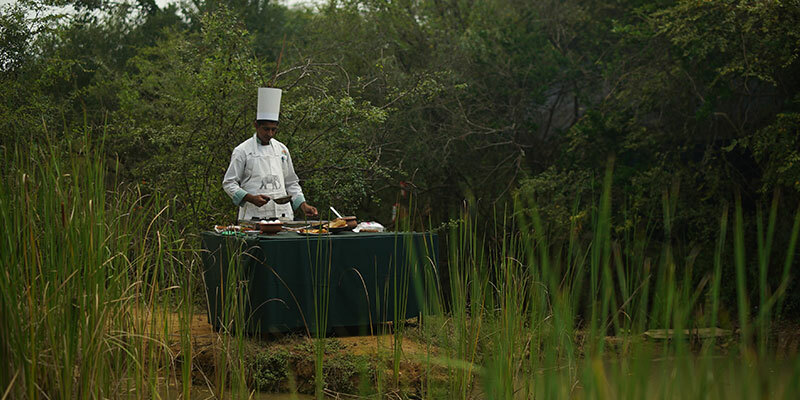 The Campsite at the Udawalawe National park is set up adjacent to a picturesque reservoir. At dusk, campers can conveniently view the magnificent beauty of a setting sun. 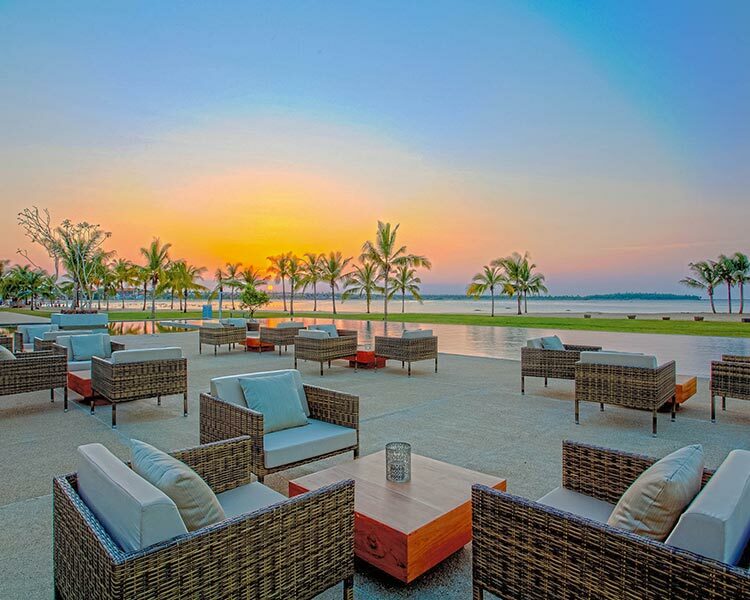 Big Game Wilpattu showcases a charming location of the southern boundary of Sri Lanka’s oldest national park. 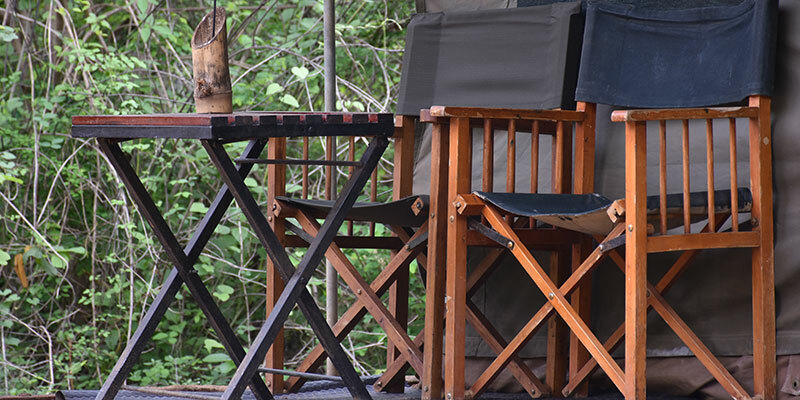 Set within accessible distance of the entrance of the park, the campsite is an excellent choice for the ardent safari fan. 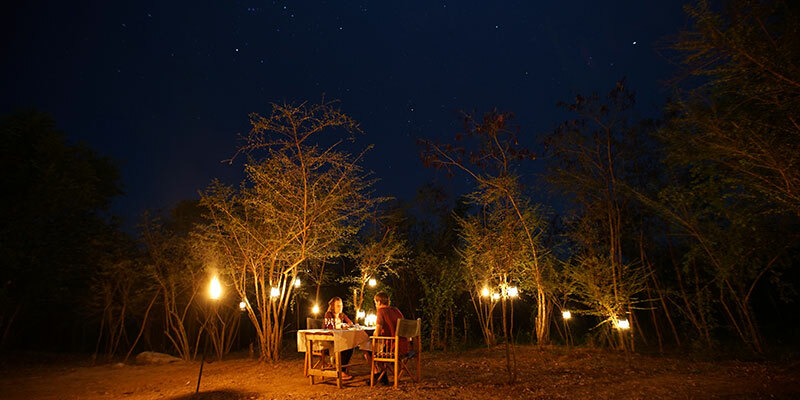 Positioned in a mini forest reserve, the Big Game Campsite at Yala is a treat of its own to campers. 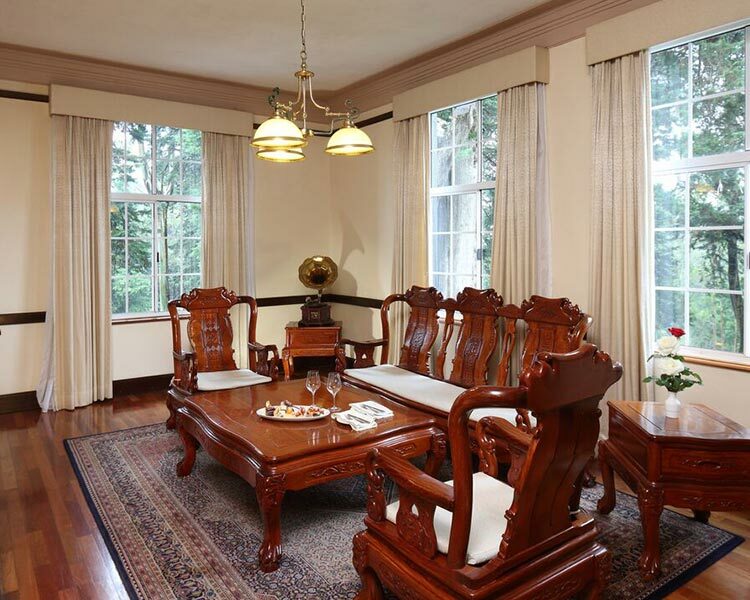 A complimentary view of the wilderness before venturing in to an internationally acclaimed national park. If there was one feature that really encouraged guests to enjoy their experience, it would be the food provided by Big Game. Meals times are always enchanting here. 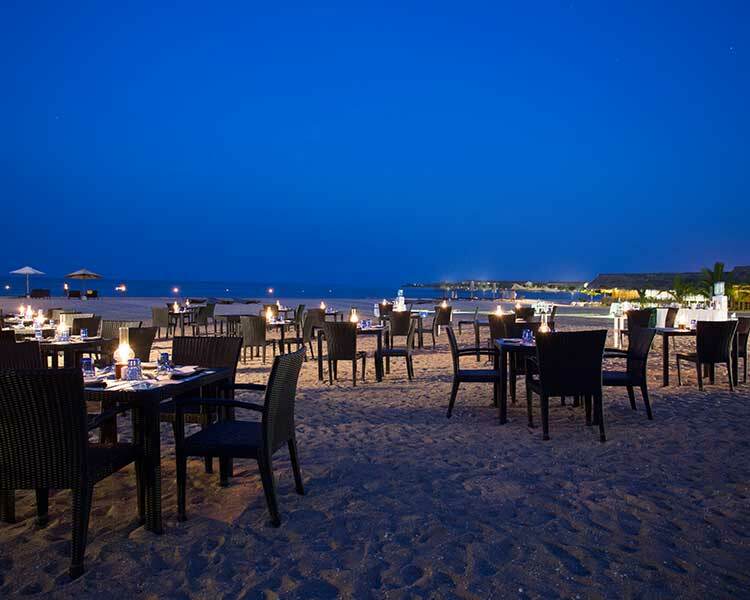 Savour hot meals in the lovely outdoors or gorge on a freshly roasted BBQ underneath starry skies. 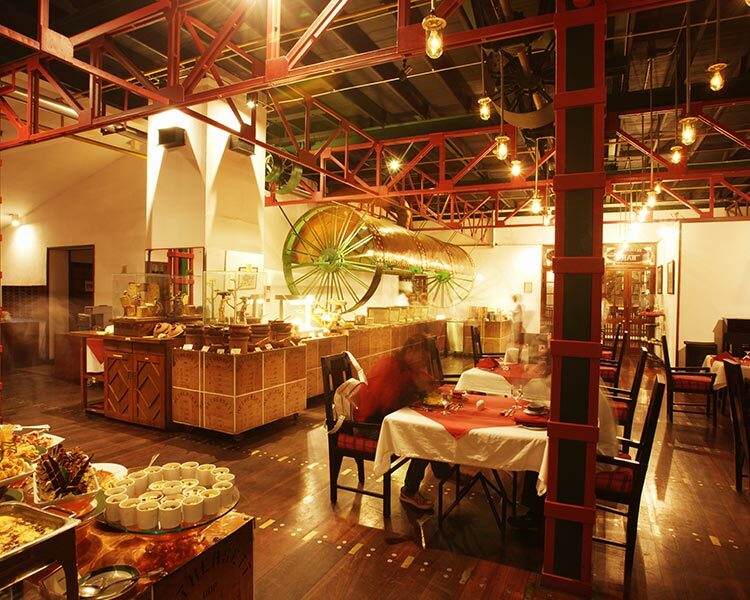 Harmonizing with its mesmerizing ambience, food served by Big Game is a deliciously exciting. 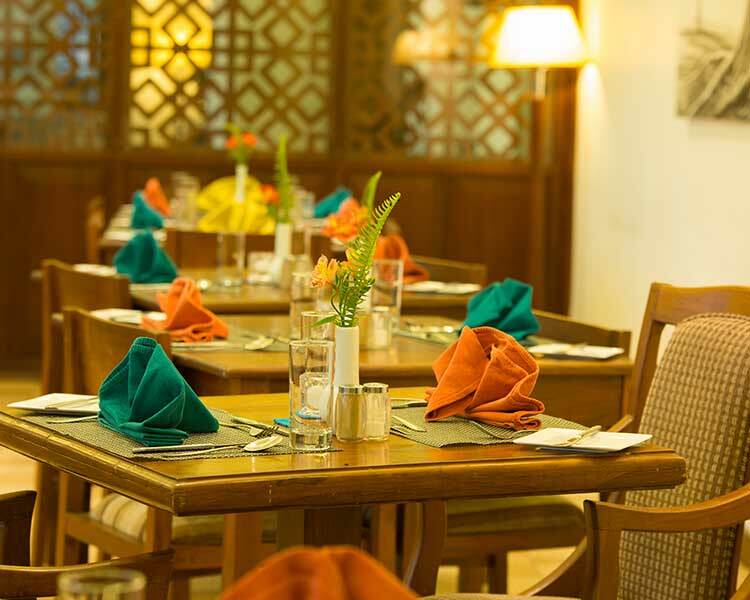 Star class cuisine encompassing local and international menus, the in-house chefs caters to both the native and global traveller. 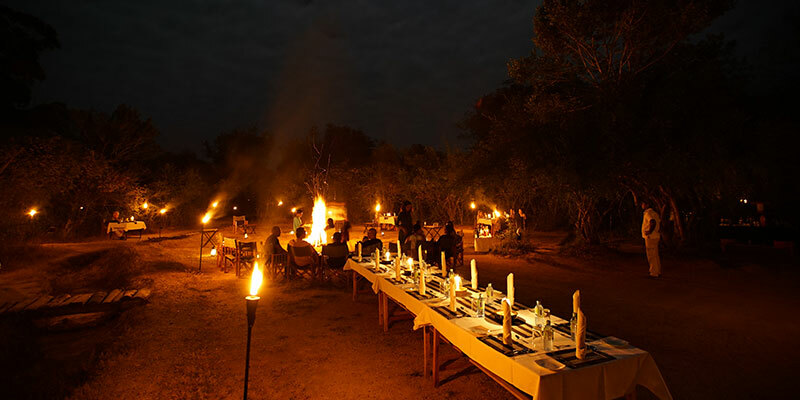 Geared with experienced naturalists, and a team of friendly staff, Big Game Camps & Safari has become a favourite of the global safari community.